I have an older sister that sends me email periodically. I have to dig through 700+ pieces of junk mail to find it, though, and I hate doing that. There are times I’ll go a week without replying to her because digging through the junk is too much for me. Thankfully, I recently learned that I could’ve avoided all that frustration by using filters and a safe senders list. I’m so glad I finally found this out. Even though I work with computers daily, I never noticed those settings. How did that happen? I wanted to keep this particular fubar to myself, but I discovered that many people were like me. The only settings we tinkered with were the bare essentials. Everything else went unexplored. Email is a method of communication, though. Leaving most of your settings at default is not always the best way. 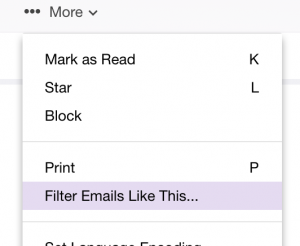 Besides cluttering your inbox, you could be missing important correspondence. 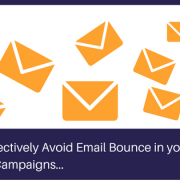 Searchbug uses email to contact customers about important account activity. These activities include account updates, promotions, order status, order inquiries, support help, as well as transaction messages. Checking your messages can dramatically improve your Searchbug customer experience. You’ve ordered an investigator assisted search. Since you already have an account, you don’t worry about going through the process again. You see that your estimated completion date is in 3 days. You might just say to yourself, I’ll come back in three days. When you return in 3 days, you’ve discovered that your assisted search hasn’t been completed yet. Your message center has a notice from your investigator requesting more information. The message is 2 days old. 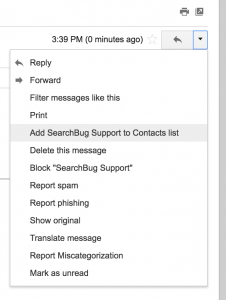 After a bit of digging, you discover that the Searchbug notification system sent you an email. You received the email on time, but for some reason, it was diverted to your spam folder. Darn those email providers, don’t they automatically know you needed that email? That’s a bummer and can be avoided once you whitelist searchbug. And now, you may have to wait additional days for your report. For most people, it’ll be that simple. They’ll see that tiny menu icon in their top right corner that’ll give them the option. Some email providers are different, though. 1. 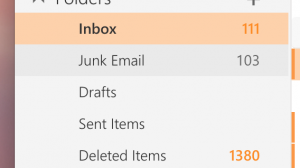 Open your junk folder. 5. The filter box will pop up populated with our information. Click save. 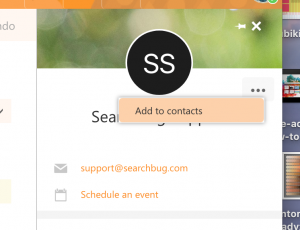 Adding Searchbug to your contacts is an easy way to whitelist us. If you continue to find us in the spam folder, you can contact support and ask them how to whitelist an email. With a spam blocker, all you need is to readjust your settings according to their instructions. 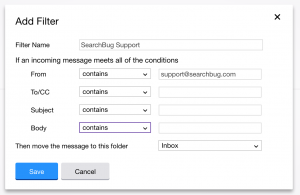 Remember, messages from Searchbug will be sent from: support@searchbug.com. 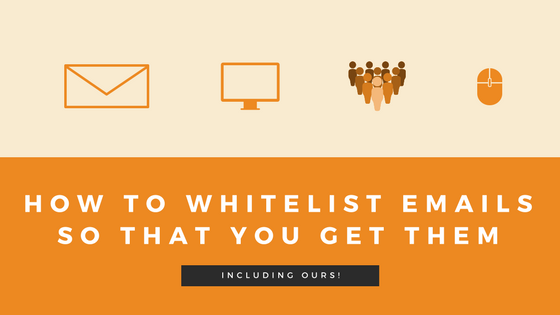 If your email provider needs to know what domain to whitelist, you can tell them: searchbug.com. Need more help? Curious about a few details? Leave a comment for us below!